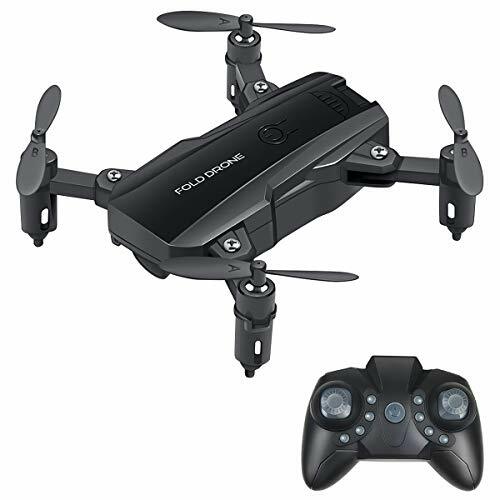 JJRC H20C Micro Camera Hexacopter Drone – This cool mini has a camera on-board. The H20C video records in 720p, which is very rare for a mini-hexacopter. The controller/transmitter that comes with this mini is similar to the H20W and will connect to your phone. 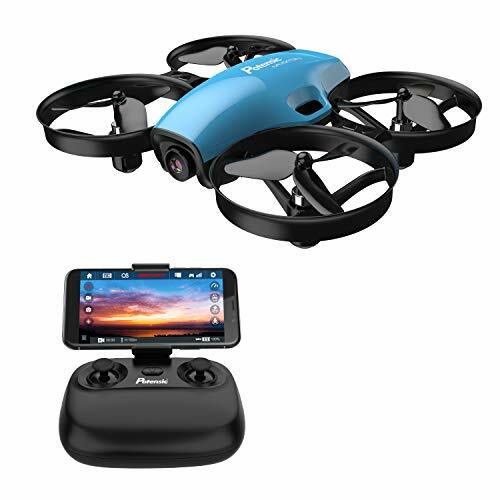 You will not get FPV out of this hexacopter, but you can connect you phone. The H20C does headless mode and one-key return. 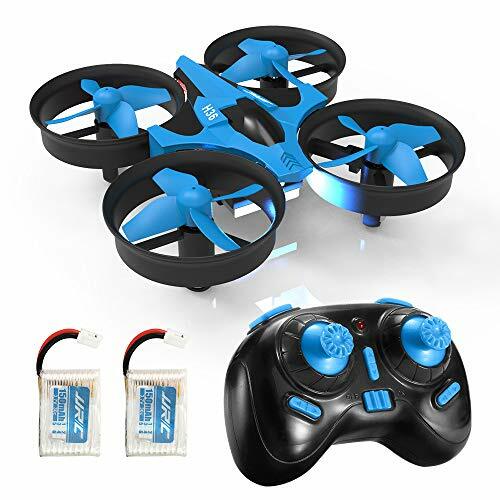 This copter is extremely stable when flying, due to the six motors. The H20C three speeds (beginner, indeterminate, and expert motor). 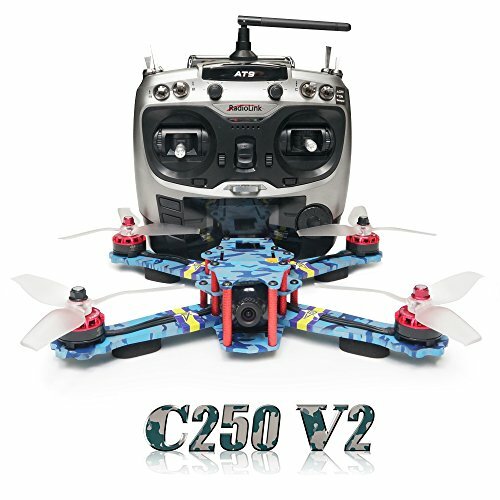 The JJRC H20C has much better range than previous models. Previous models would loose binding and flyaway, when out of range. Very cool mini and well worth the money. 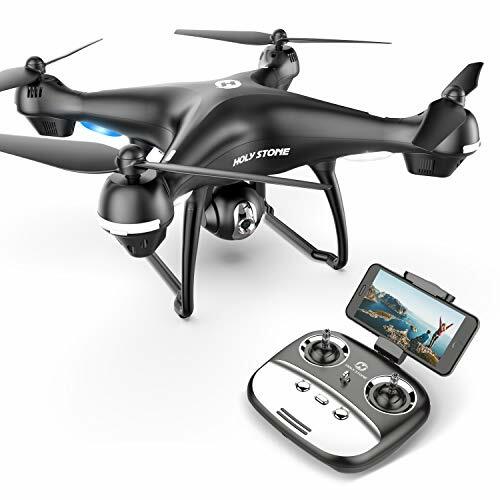 What do you think about this JJRC H20C Micro Camera Hexacopter Drone video?